TSHWANE COP STABBED TO DEATH! 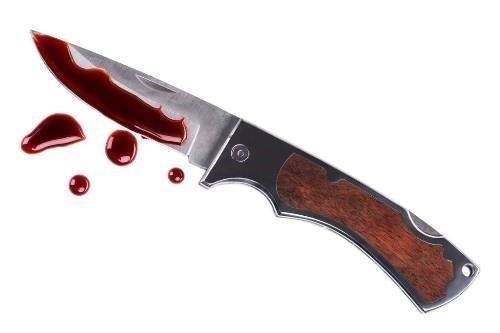 The Tshwane Metro Police Department (TMPD) confirmed on Friday that one of its officers was stabbed to death in Mamelodi, northeast of Pretoria. TMPD spokesperson Senior Superintendent Isaac Mahamba said the constable had been killed at his home on Thursday evening. Mahamba said circumstances around his killing were under investigation. "As a department, we are greatly saddened by the loss of our officer and we will work very hard with the SAPS to apprehend the culprits," Mahamba said. His memorial service will be announced soon.